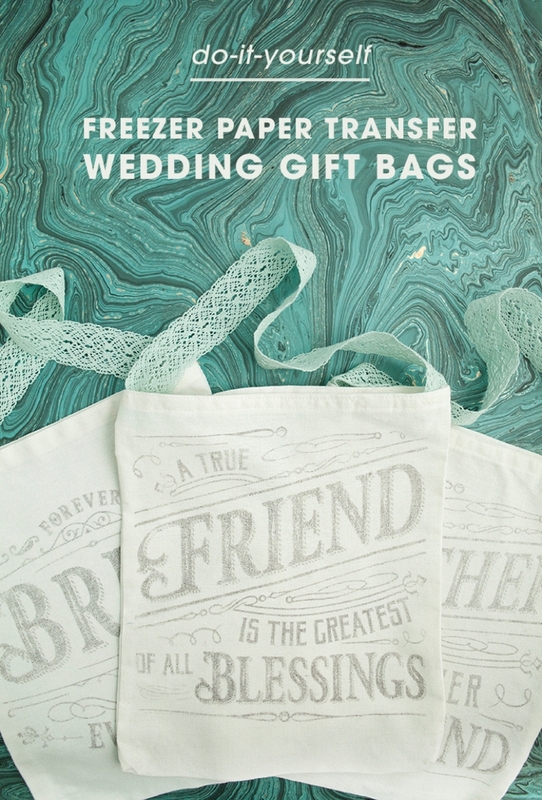 Awesome Freezer Paper Transfer - Bridal Party Tote Bags! The technique I’m sharing today is AWESOME. 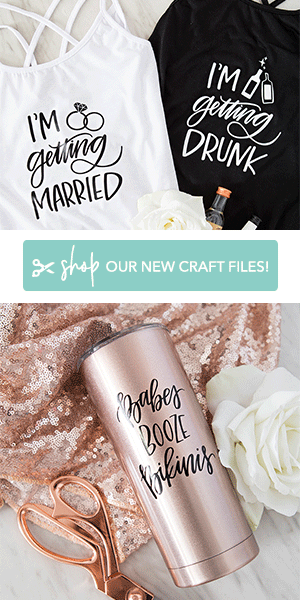 I’ve been seeing craft bloggers use this technique for a while now and it just seemed like it wouldn’t really work. I’m sure you’ve seen (or tried) those online projects that don’t turn out the way they show in the pictures and ashamedly that was my thought. But then I saw Amy from Homey Oh My! do it with a photo she took and I thought, wow – it really must work. And it does!!! Ok, what is it right? It’s transferring printer ink from freezer paper onto another surface. 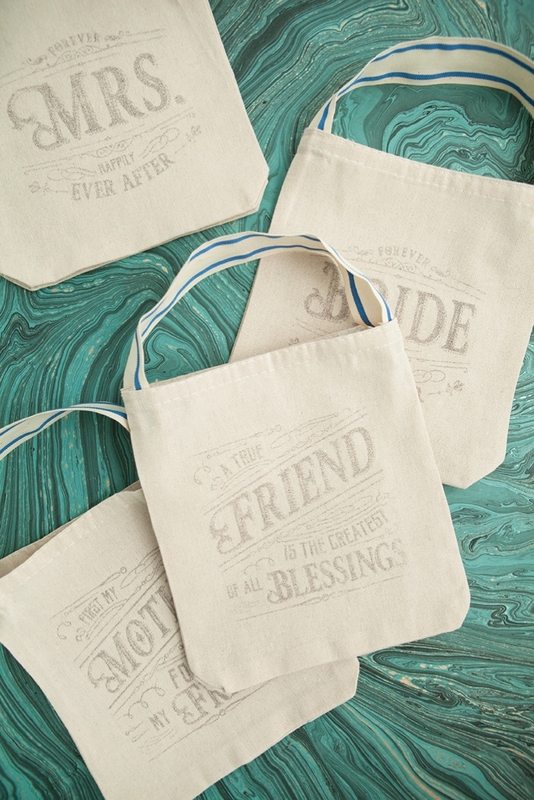 In this case, we are using this technique to make the most darling DIY Bridal Party Tote Bags ever. 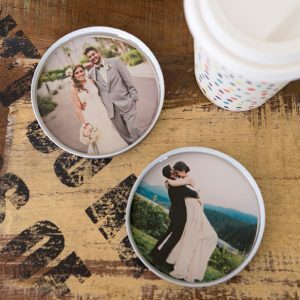 Since I’m using my fabulous Canon PIXMA iP8720 Crafting Printer I have two different size design files for you, one large (10″) and one small (5″); in Bride, Mother, Mrs and Friend. 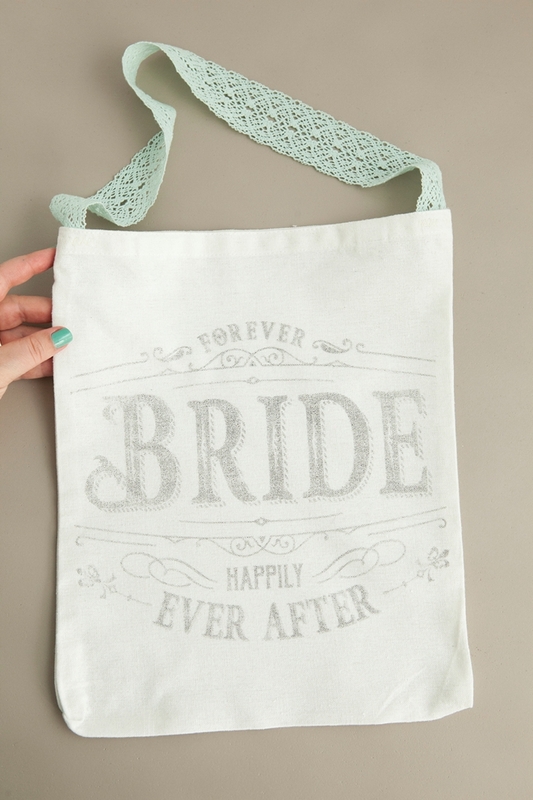 And since I know I’m going to get the question, “why didn’t you make one that says bridesmaid?”, my answer is because your bridesmaids don’t want to carry around a tote bag that says “bridesmaid” when “friend” lasts forever. If you like this printable idea you’ll love all my other Canon projects, check out this page to find them! 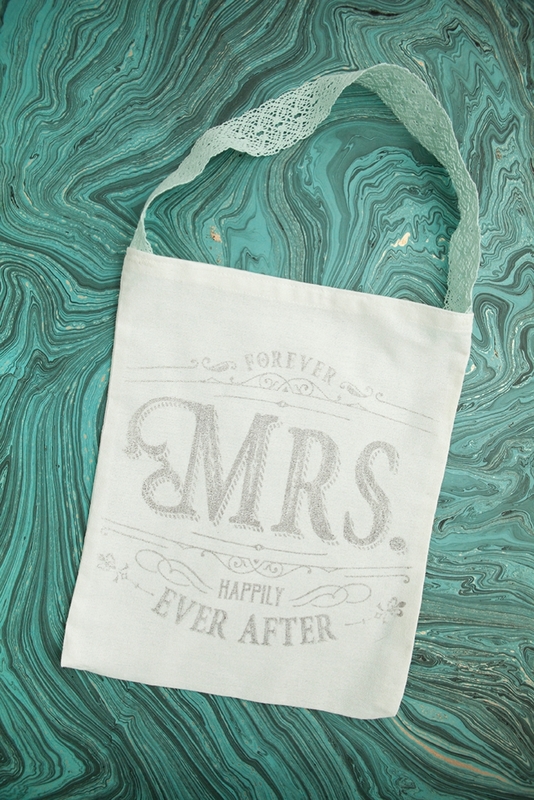 These tote bags are totally dual purpose. 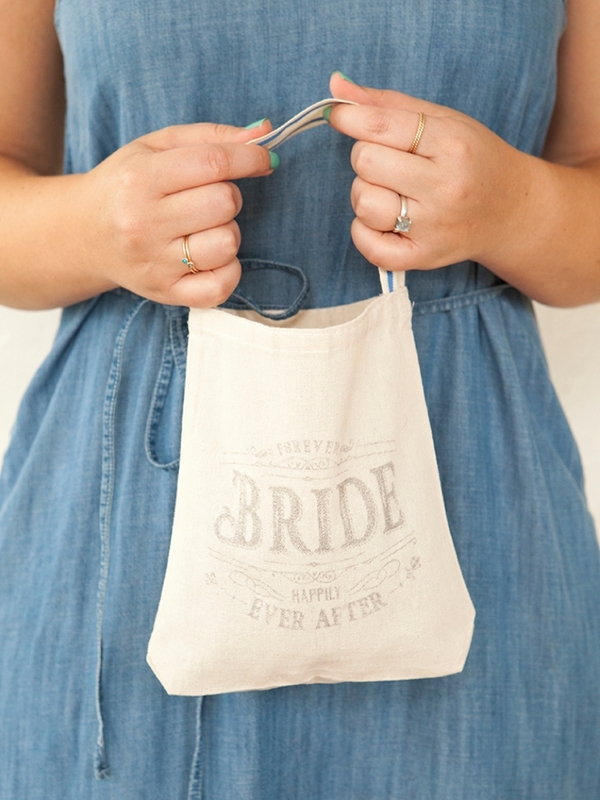 The bride can make them for her bridal party… or crafty bridesmaids can make them for the bride in their life. 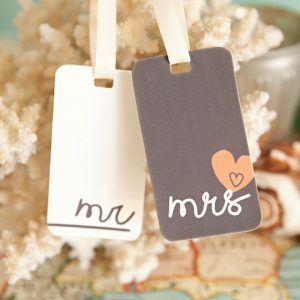 Of course with the “friend” and “mother” designs, there are many other uses far beyond weddings! Totally optional. These cheap but sturdy canvas tote bags needed handle help, so I added my own. 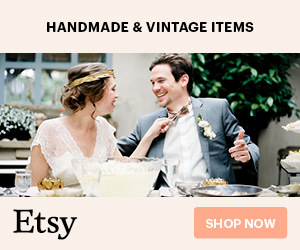 Cut off the old handles and sewed ribbon in their place! 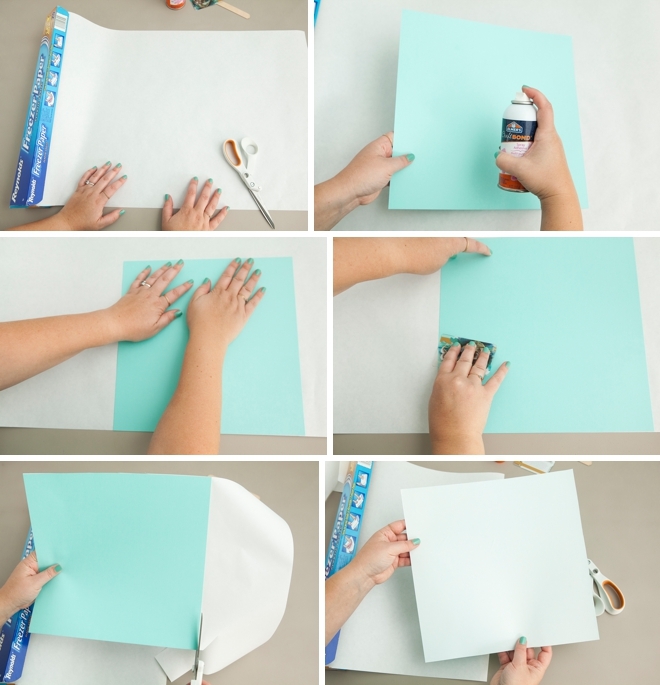 What you need to do is glue freezer paper to the size of cardstock you plan on printing, here I’m using 12″ x 12″. 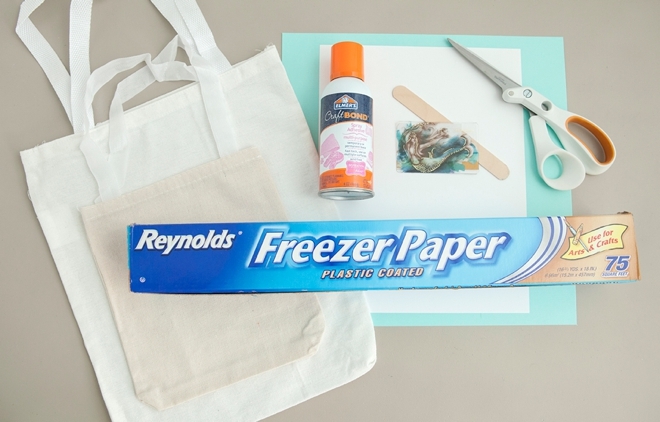 Start by adding spray glue to the cardstock then apply to the freezer paper. Smooth out all the bubbles using an old gift card and then trim the freezer paper down to the original cardstock size. Ensuring that the waxy side faces up! I’m using my favorite printer, the Canon PIXMA iP8720 Crafting Printer. 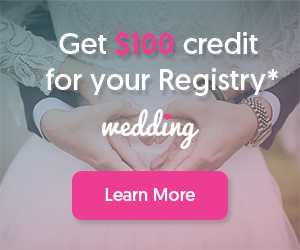 It’s my favorite for two reasons; first that it can print up to 13″ x 19″, which includes 12 x 12 scrapbooking paper (can you say dream come true!) and second that it’s back-loading, meaning it can handle thicker materials than a normal printer. 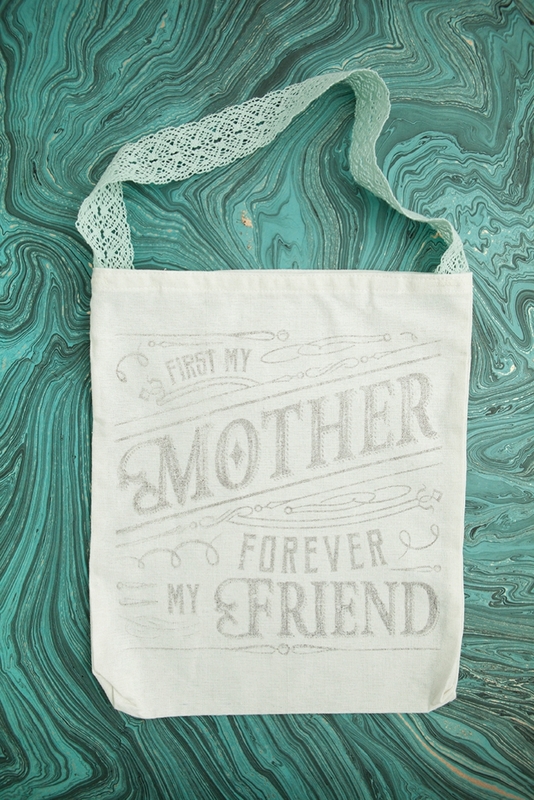 If you’d like to print my large 10 x 10 tote bag design, you’ll need to use this printer! Insert the paper into the printer, freezer side up and print using the “photo” setting. Be careful. The ink doesn’t sink into the paper it just sits on top – so it can smear! I’ve already “mirrored” the designs for you so all you have to do is PRINT! 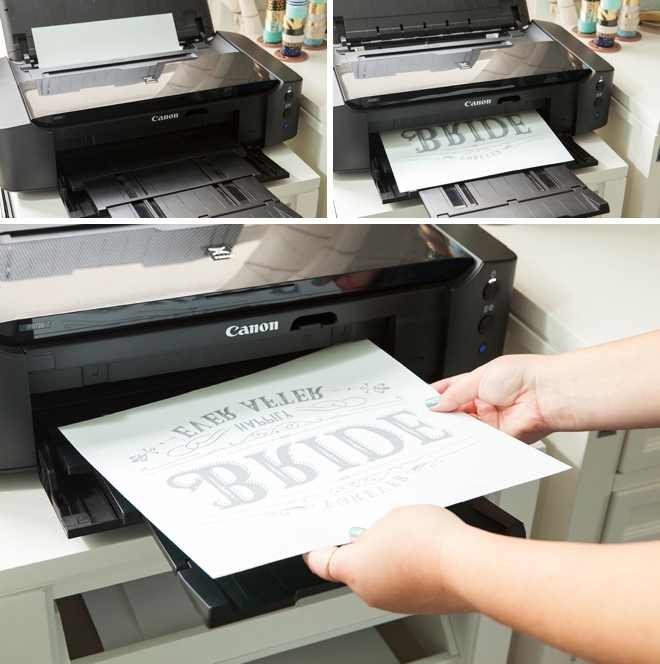 You’ll want to move quickly for this step to keep the ink from potentially drying out. I found it easiest to cut the paper down to the design size first. 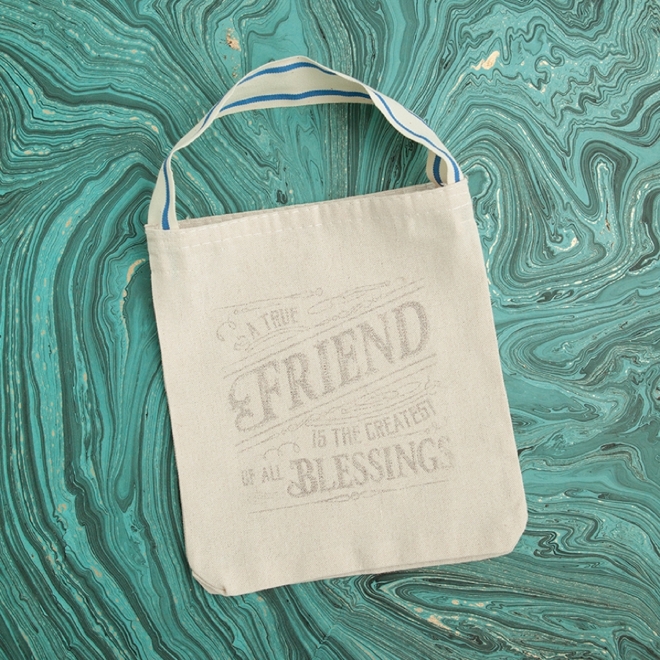 Then very carefully lay the print onto your tote bag and using an old gift card or wooden stick – press and smooth every area of the print onto your tote bag. In this step you are actually pressing the ink from the paper onto the material. 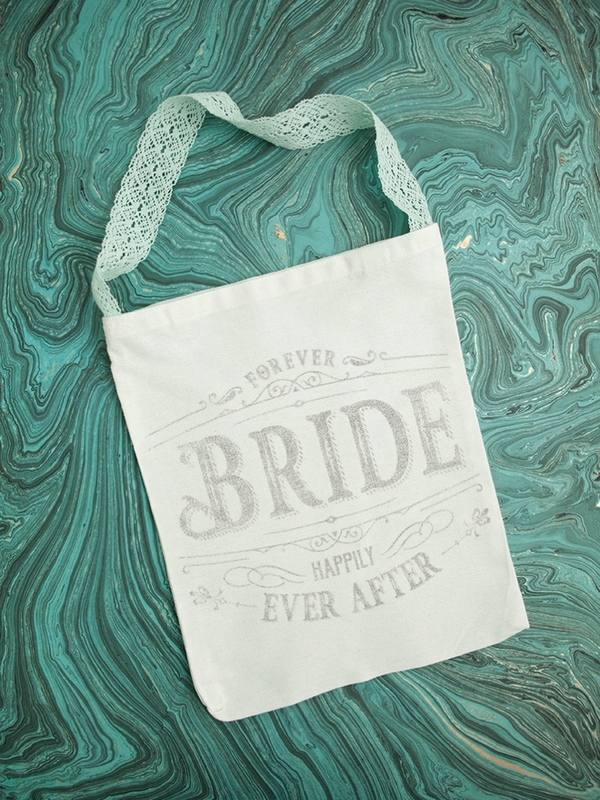 Be very careful not to move or bump the design or it can smear on the bag. 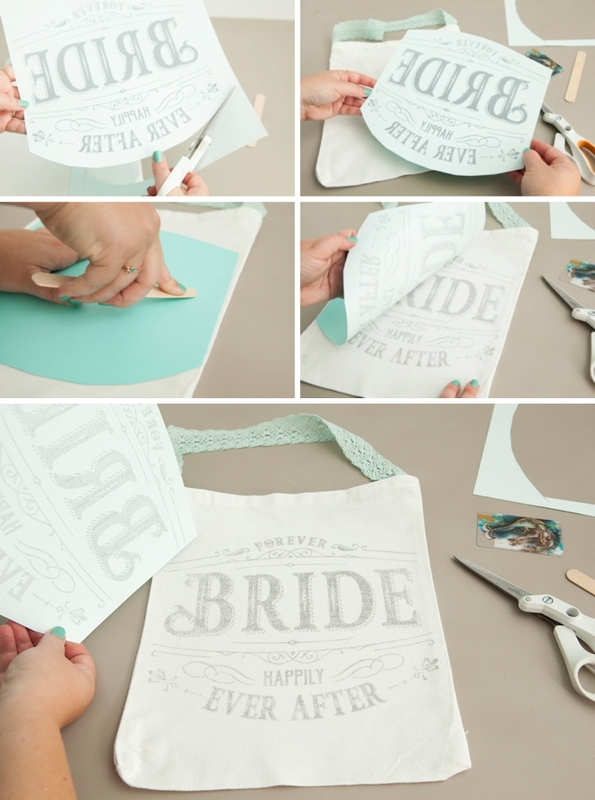 Once you’ve smoothed across every bit of the paper, remove the design for an impressive reveal! 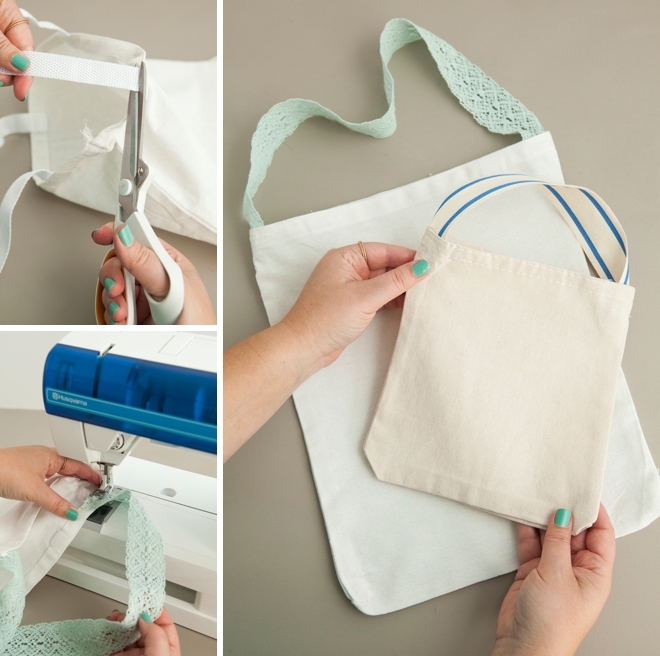 The same steps apply for any bag, paper, piece of wood or material that you’d like to use this technique on… yes, it will work on all those surfaces! Large: sized to 10″ x 10″, prints on 12″ x 12″ paper. Small: sized to 5″ x 5″, prints on 8.5″ x 11″ paper. 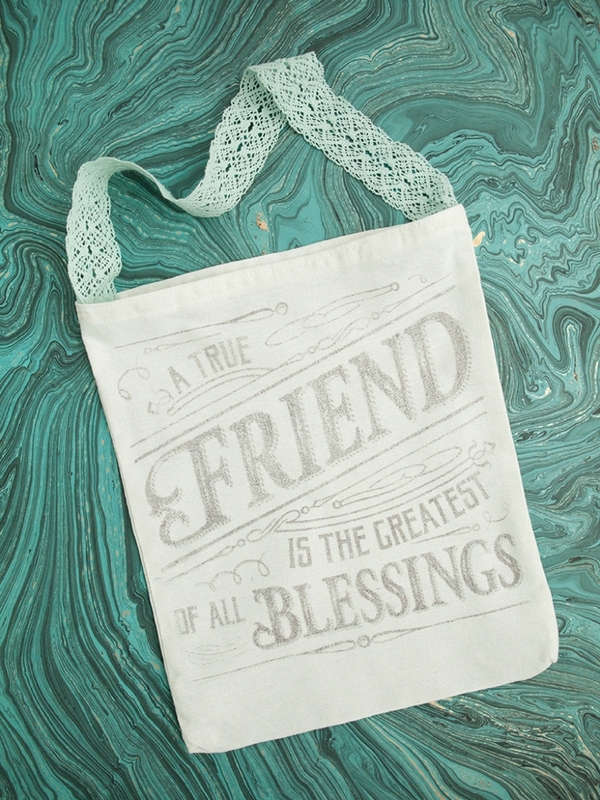 Although you can wash these tote bags, I don’t recommend it. 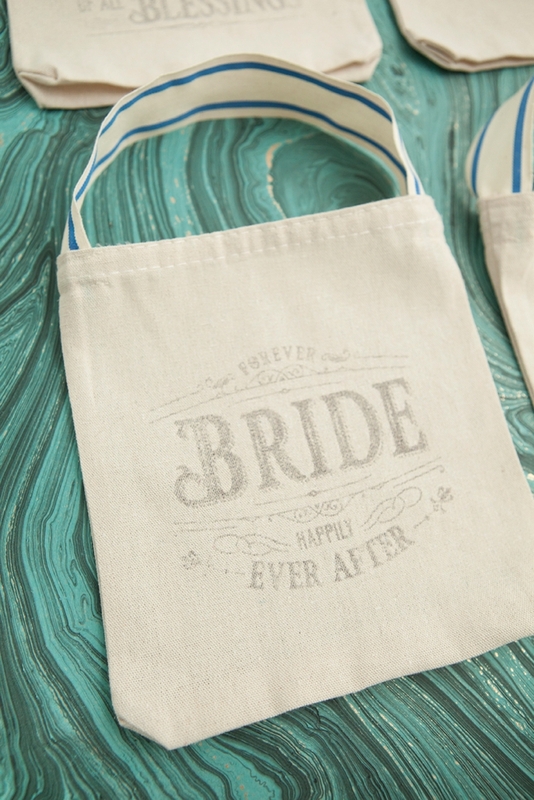 We didn’t use paint, or an iron on and not a fabric marker – we used printer ink. I also don’t recommend putting anything “cold” inside that can sweat and wet the bag. If the ink gets wet it can run or fade significantly. I washed two bags and a medium brown pigment was left in place of the black design – which doesn’t look bad, but not ideal. 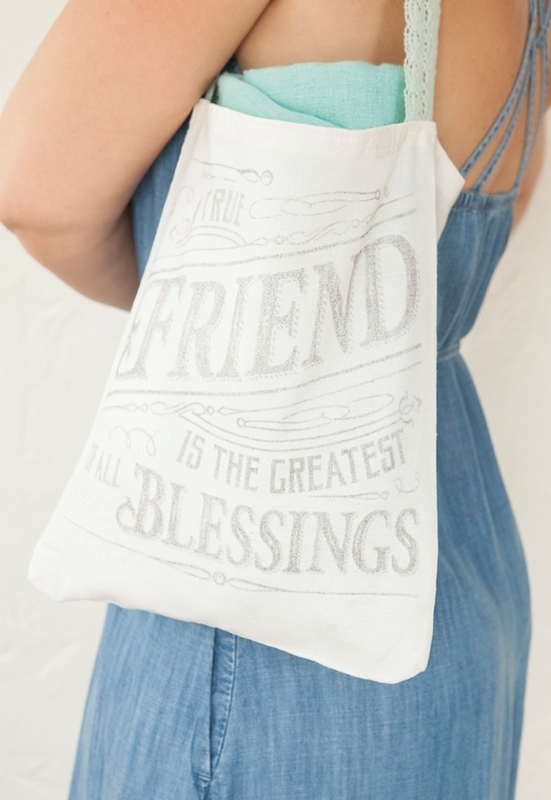 If you’re looking for something more permanent you can always do this with iron-on material instead, or trace over it with a permanent fabric marker!